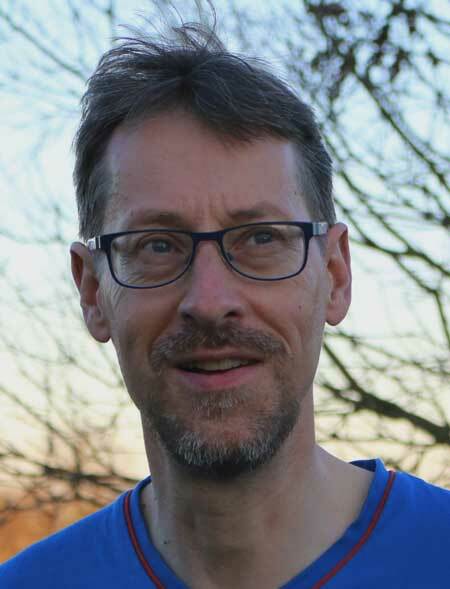 Martin Weegman is a Consultant Clinical Psychologist and Group Analyst, with thirty years NHS experience. He is a well-known trainer, delivering workshops and lectures throughout the UK to a variety of psychology and psychotherapy organisations. 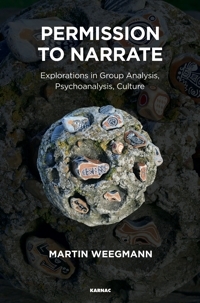 Martin has written or co-edited four books, and published many book chapters and papers in a range of journals.